We all know how powerful metrics are within a sales organization for awareness, collaboration and performance. And the sales industry is full of a dizzying amount of studies and statistics on what works and what doesn’t. Today, we just want to keep it simple. This statistic is pretty powerful. The majority of sales reps are missing out on sales opportunities because they aren’t following up with leads. In fact, 44 percent of salespeople give up after just one “no.” That’s almost half! For your sales team, this is good news. It means that most of your competition is out of the game after only making four follow-ups to potential clients, and, again, it takes 5 or more follow-ups to get most of your leads to buy. Use this stat to motivate your sales team around following up with leads 8-10 times rather than 4-5. Does your sales team understand your product or service? Your industry? Your buyer? According to Forbes Insight, more than half of buyers ask questions and don’t receive adequate answers. And believe it or not, this stat shouldn’t surprise your team. More than 40 percent of sales reps, themselves, don’t feel like they have the right information before making a sales call. This statistic can be a great way to motivate your sales team into building up their knowledge base, around things like your buyer persona and industry pain points. This topic also offers opportunity for coaching sessions. Run reps through a few mock calls to handle objections and solidify their messaging. Another options is to encourage peer-to-peer collaboration in your next team meeting; encourage reps to share common questions they’ve experienced, as well as how to address them. Phone calls are an inevitable part of the process for most sales teams. 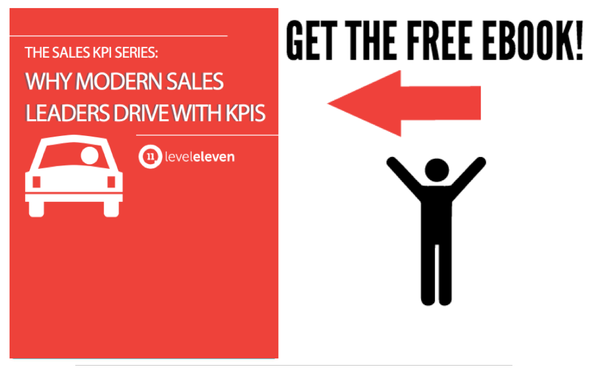 But the modern sales leader can make those calls more effective with just a dash of data science. According to a study of lead response management, your sales rep might be better off both contacting and qualifying leads in the middle-to-end-of-week timeframe. The best days for both calling to make contact and calling to qualify are Wednesdays and Thursdays. The worst day for calling to make contact is Tuesday. The worst day for calling to qualify a lead is Friday. Naturally, this data is going to differ by industry and the product or service your team is selling. But finding the best days to call can help motivate your team, especially if it happens to be during that mid-week slump. The sales industry is full of a dizzying amount of studies and statistics on motivating sales performance. Today, we want to keep it simple with just three.